charge” for condominium unit owners. The new law allows Boston condominium unit owners to install electric vehicle (EV) charging stations on or near their parking spaces, subject to reasonable restrictions which the condominium association may impose. The new law will take effect February 1, 2019. • The association cannot charge fees for placement of the station. • Ensuring that the EV station is installed by a licensed contractor and/or electrician and meet all federal, state and local legal requirements. 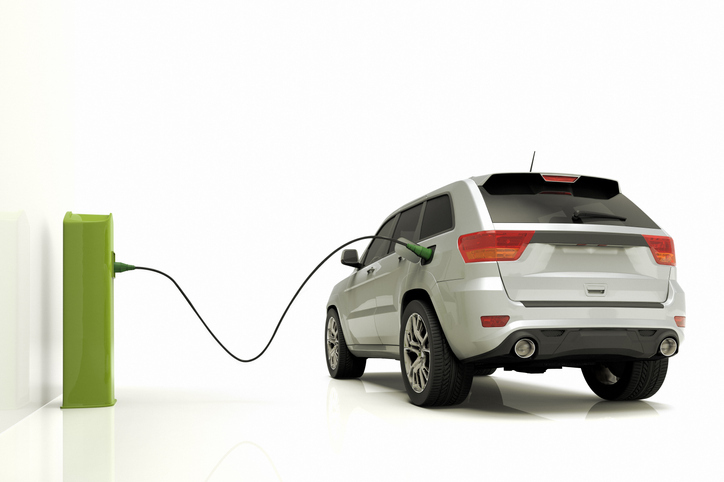 Boston condominium associations should consider whether their current rules and processes for handling requests to install EV charging stations are responsive to, and compliant with, this new law. Associations may also want to have standard applications for EV charging station requests and unit owner license agreements for approved applications. Associations will want to ensure that there are appropriate, reasonable restrictions protecting the common areas, including allocating responsibility for maintaining architectural standards, indemnification rights, insurance coverage, any required upgrades to the electrical system and unauthorized use of the EV charging station. On January 15th, in the annual State of the City Address, Boston Mayor Walsh formally outlined and highlighted certain parts of his proposed 2019-2020 legislative agenda, including several housing bills. The housing bills include a mix of proposals designed to increase revenue for affordable housing production, codify the City’s Inclusionary Development Policy, and expand tenant protections. Boston City Councilors have also kicked off the new year by filing several new housing bills, including their own measure to address the City’s Inclusionary Development Policy, a proposed investor and commercial property transfer fee of up to 6% on real estate transfers over $2 million, and a proposal to extend the City’s Condominium Conversion Ordinance which would otherwise sunset in December. Kate is an associate in Moriarty Troyer & Malloy’s litigation department. Kate possesses with years of experience in condominium and real estate litigation and recognized expertise in fair housing, affordable housing and the myriad of statutes and regulations which apply. You can contact her at kbrady@lawmtm.com.